Welcome to my Free Resource Library! Here you will find free Kindergarten level classroom materials in mathematics, writing, phonics, science and much more. 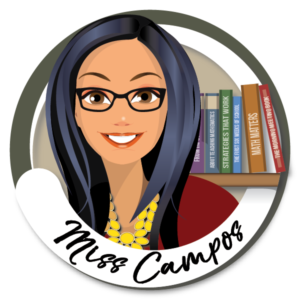 I encourage you to bookmark this page as I will be adding many more high-quality free resources regularly and I would not want your students to miss out. Be sure to send me feedback comments on the files you find most useful via the Contact Me section of this website. Use the title of the free download in the subject line. I will enjoy reading each message very much. Thank you. 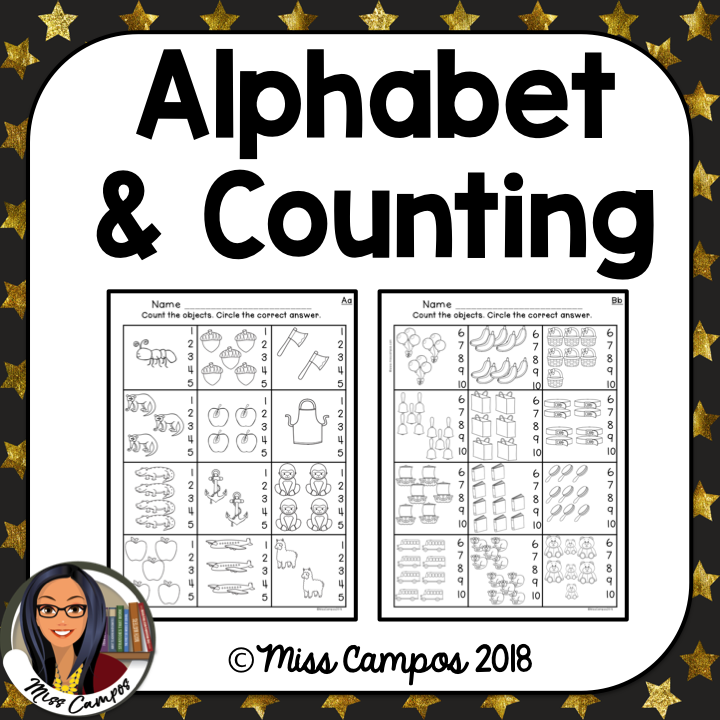 With this resource, your students will have ample practice with one to one correspondence counting, counting and cardinality, skip counting by twos and fives, all while working with first sound identification and first sound fluency. 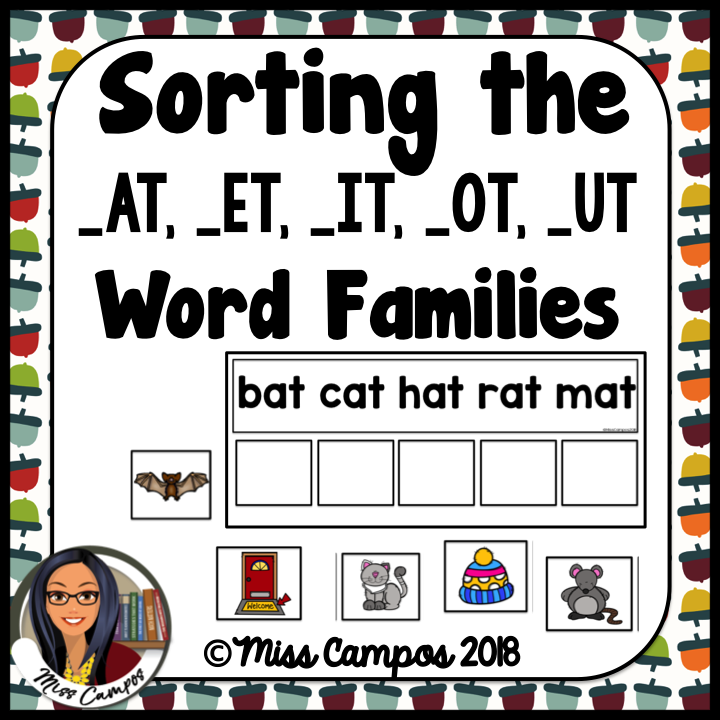 With this resource, your emergent reader will be able to read consonant-vowel- consonant words (CVC Words) and match them with their pictures. It is a colorful literacy center that is ready to print and laminate for durability. 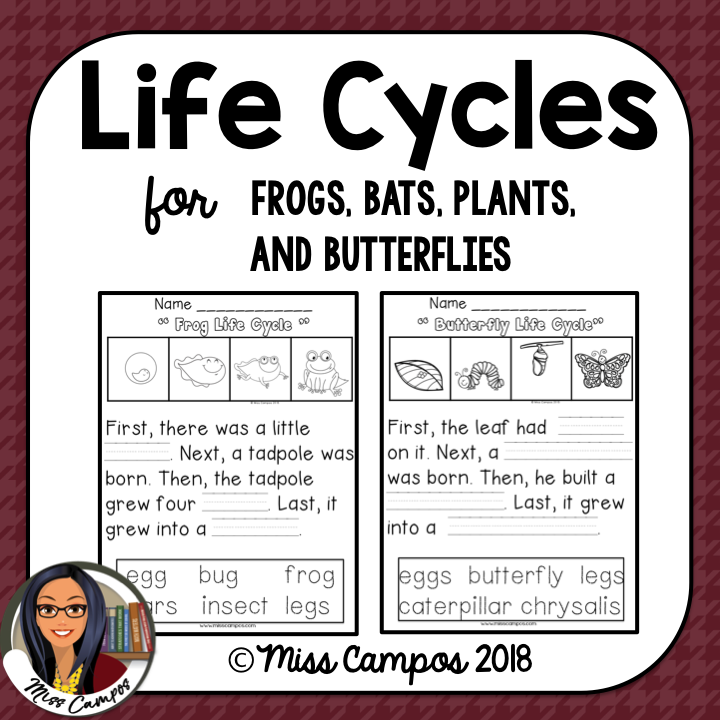 With this resource, students will read cloze paragraphs on four different life cycles: ant, frog, plant, & the butterfly life cycle. Quality, sequenced clip art is used as well as a word bank in tracing font. This is ideal for homework or classwork during Spring. 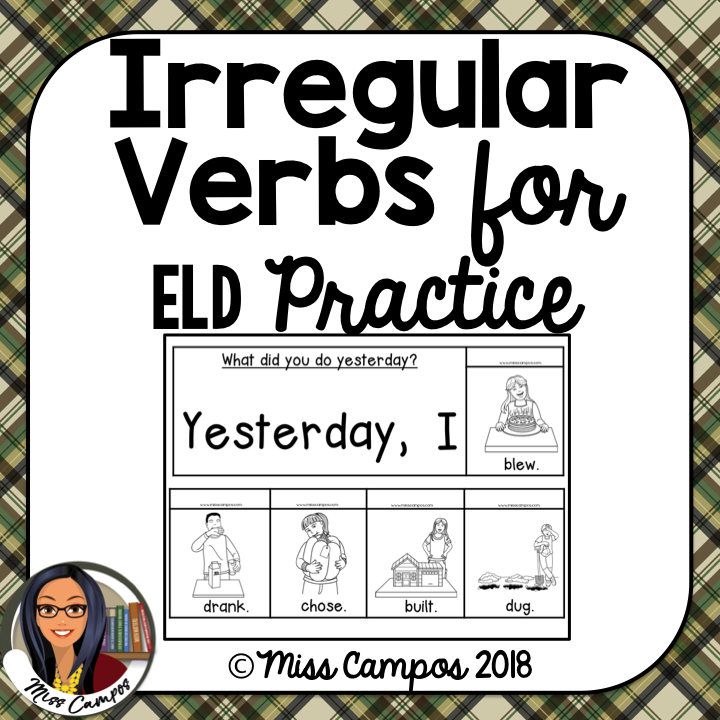 With this resource, your students will practice present tense and past tense with commonly mispronounced irregular verbs in a fun flip book format. The simple sentence frames and clear illustrations are age appropriate and designed for repetition to help kids memorize the correct way of conjugated those tricky irregular verbs. 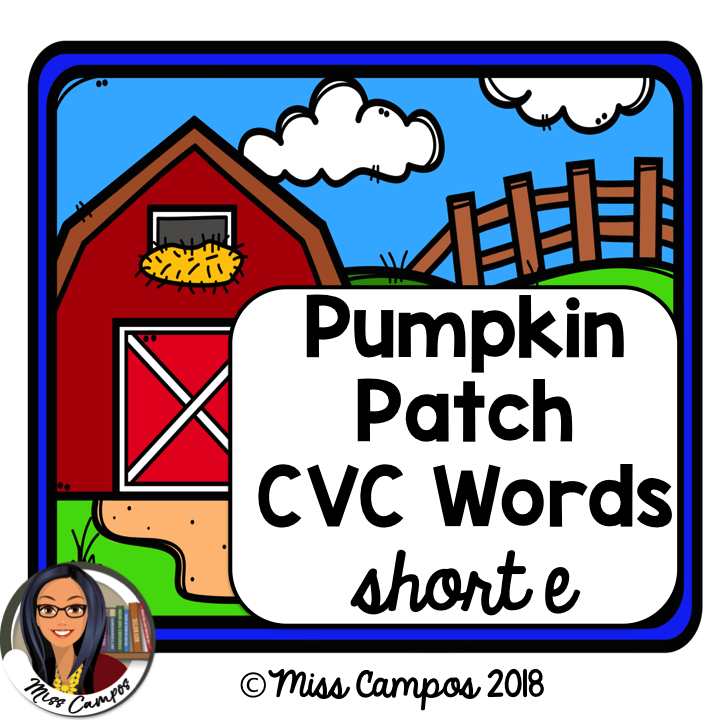 With this resource, students use their sound fluency to compose CVC words that feature the short e sound. Its a great opportunity to practice rhyming, blending, as well as left to right directionality (concepts of print). It is a colorful literacy center that is ready to print and laminate for durability. 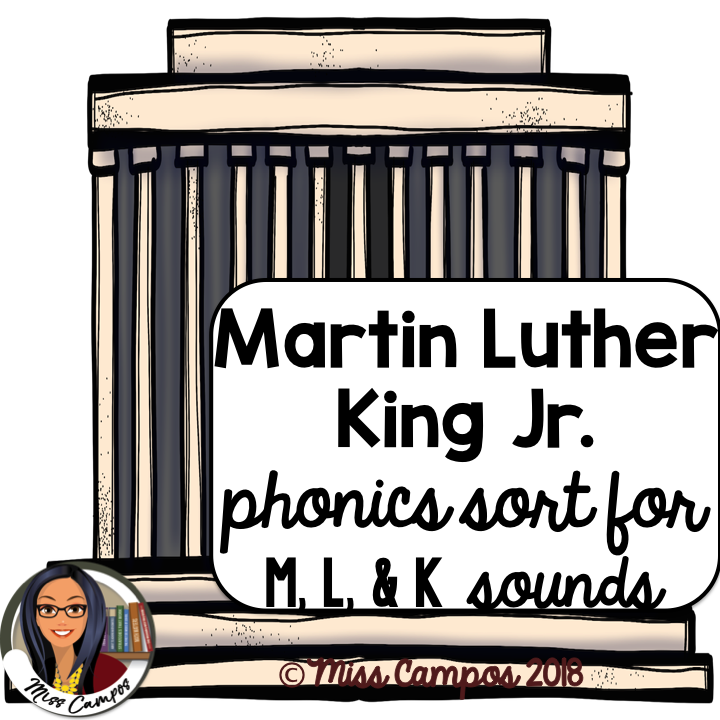 With this resource, students will review the sounds for the letter m, letter l, and letter k. I use this phonics sort during Martin Luther King Jr lessons for early finishers. Students sort phonics pictures under the correct column in honor or M.L.K. Jr. 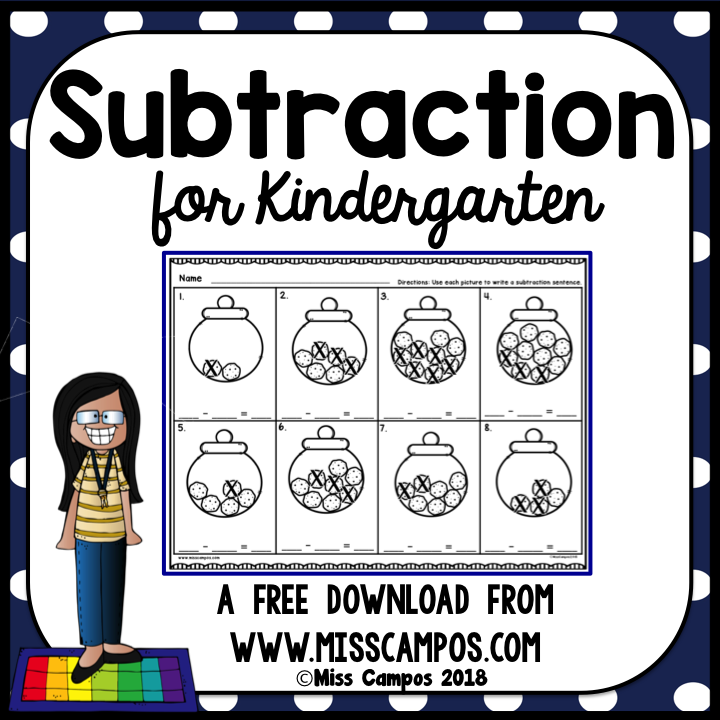 Simple, straight-forward subtraction equations complete with cute, playful pictures that represents each equation. 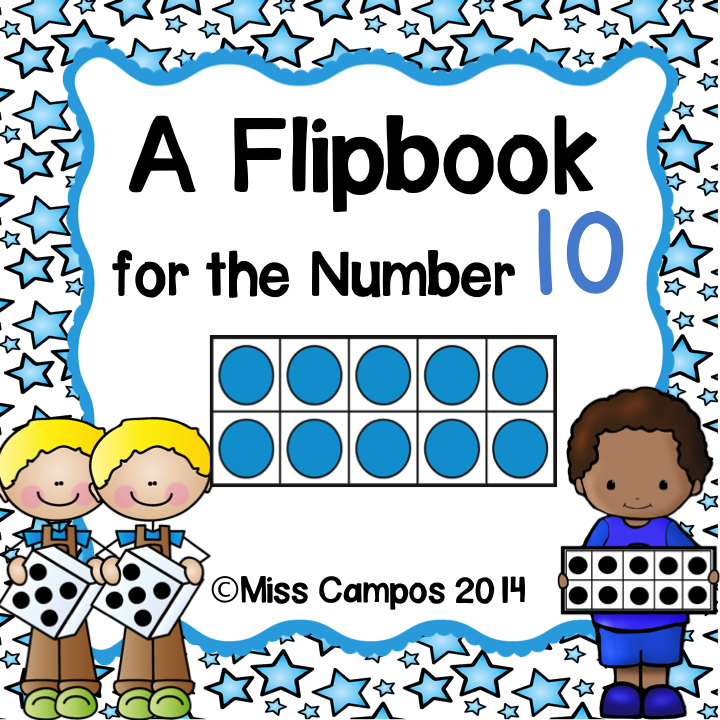 These 13 pages are ideal for kindergarten homework and classwork. 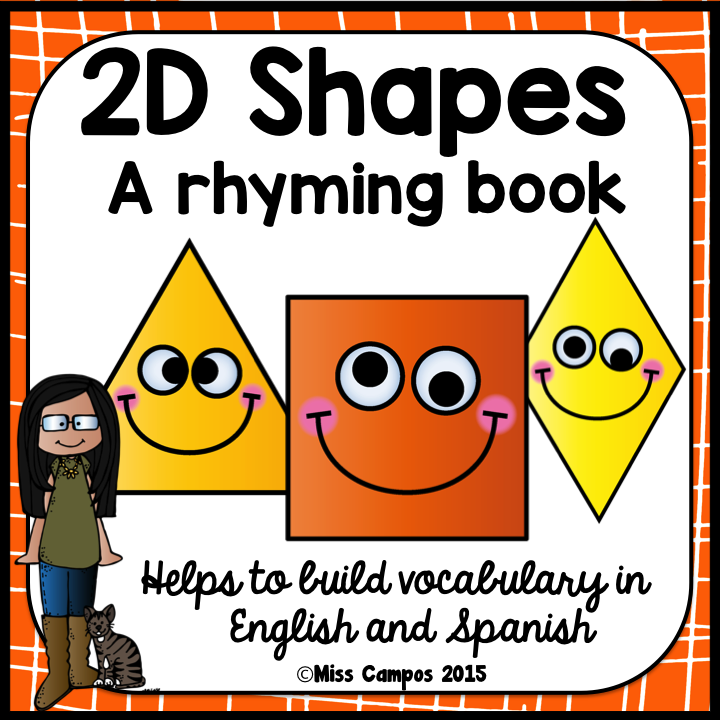 This bilingual book will help kids practice 2D shape words like: square, triangle, circle and more. Its cute shape faces will entertain kids while they memorize and chant the rhyming text aloud. 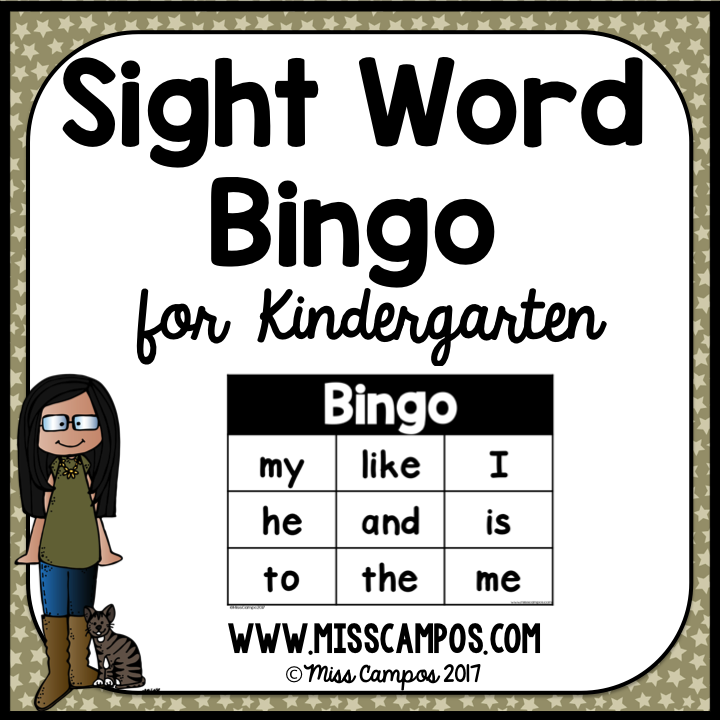 A timeless classic game that features 18 simple sight words. Comes with 12 player cards and 18 flashcards. My kindergarteners love to play this game. Ready to print and laminate. Back to school season in Kindergarten is a time for reinforcing preschool skills in order to build on them with Kindergarten skills. 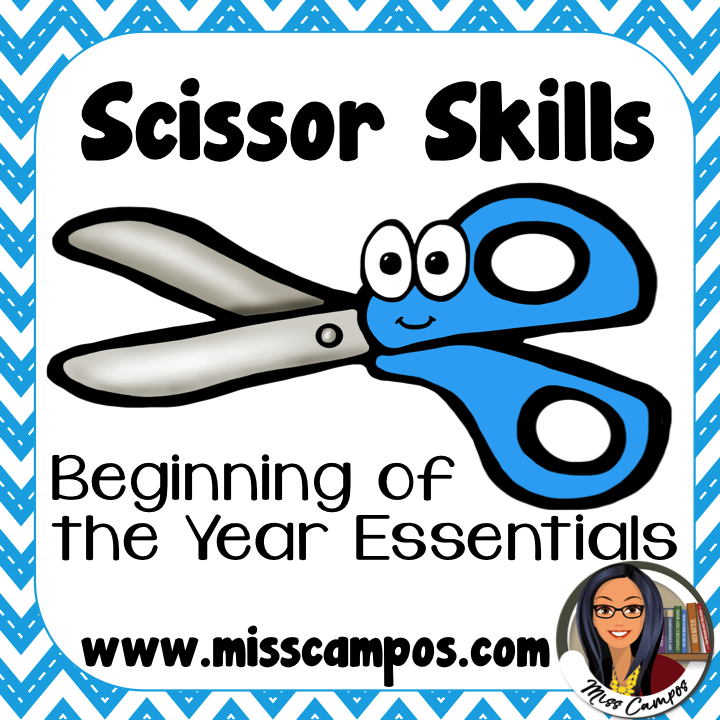 With this resource, you’ll have enough scissor skill building pages to last you all week as a center. 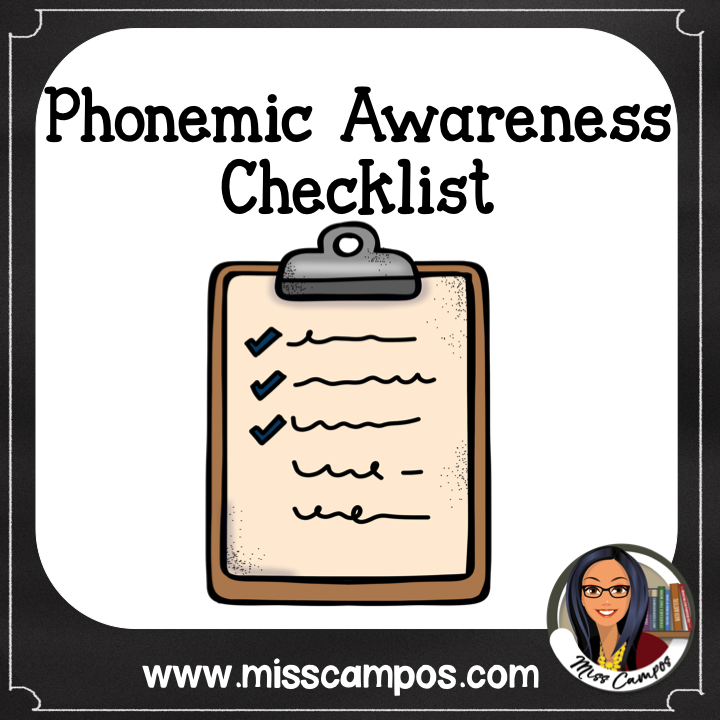 Planning guided reading lessons in Kindergarten should always include plenty of phonemic awareness activities. With this resource, you will have a handy list to ensure your students are getting a well-rounded education in this area. Establishing a strong base for number sense in Kindergarten is made so much easier with pictures and clip art when hands on manipulatives are not an option. With this resource, kids can memorize building ten with common math clip art. 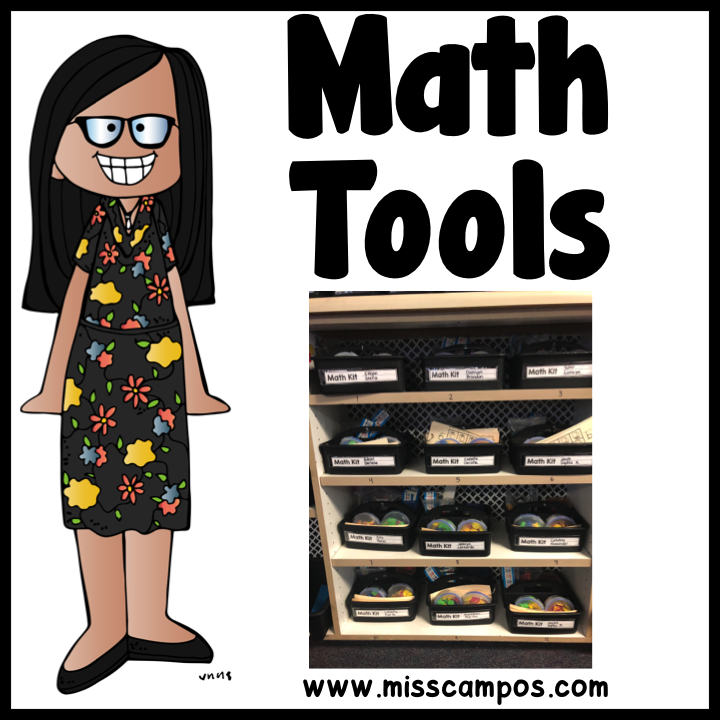 With this resource, you will be able to introduce one math manipulative at a time to establish the rules clearly and grow your students mastery of math manipulatives to solve any math problem. Includes: bear counters, round counters, tiles, unifix cubes, ten frames, tally sticks, and spinners. With this resource, you will fall in love with literacy and math. 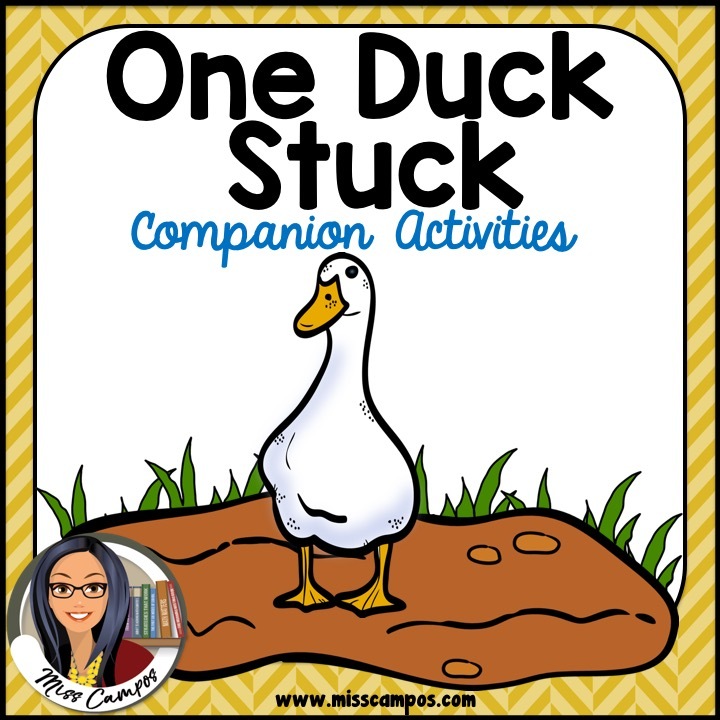 One Duck Stuck, by Phyllis Root can be purchased online or watched as a youtube video read aloud. Once your kids have heard the story, they will adore each math activity included in this pack. There is a link to a Spanish translation within the file too!